Welcome to “Brizzle”, for your private Blue Badge Guide tour of this historic port city. On a visit to Bristol with a private tour guide we start with the engineering marvel that is the Floating Harbour: built in 1809, it turned the city into a maritime superpower, taming the tidal range and opening the way for international commerce, including the dark period of the slave trade. See Queen’s Square, a Georgian marvel completed in 1727 – the first residential square outside London. Discover the ingenuity of the master engineer Brunel, in particular the pioneering passenger ship the SS Great Britain and – time permitting – we will also hear about his iconic Clifton Suspension Bridge. 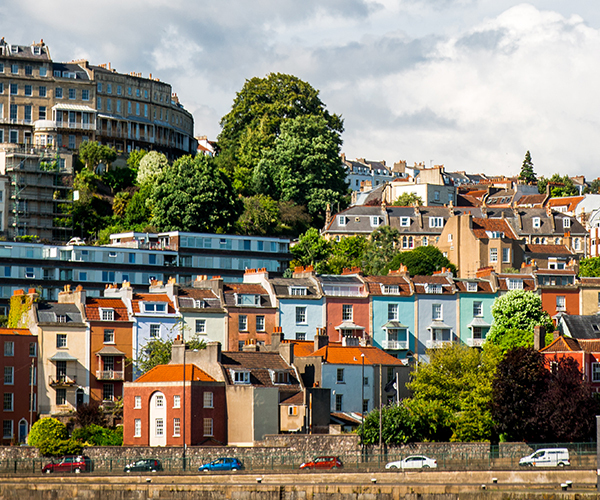 Further highlights that your expert local guide will show you include the Bristol Old Vic Theatre – the longest continually operating theatre in England with a drama school whose alumni include an actor with the highest number of Oscar wins. 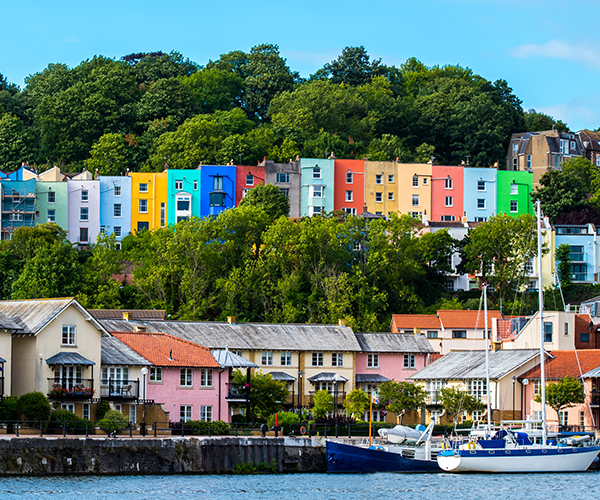 Your private guide will take you to see Bristol Old Town, including the Corn Exchange dating from 1743, the Gothic Norman Bristol Cathedral and – of course – investigate the secrets of the mysterious king of Street Art, Bristol’s own Banksy.